So you can experience the magic of flying on the hills covered with vineyards and cypresses of the Langhe, watch the horizon and then peek at the treasures of Turin from above. If the idea excites you, then we found the tour that's right for you. In Carrù, a village about eighty kilometers from Turin, there is the take-off field for the hot air balloon tour that will take you from the Langhe to Turin and back in an hour. The adventure begins on arrival at the Carrù take-off field (the exact place of departure will be indicated the day before the flight as it varies according to weather conditions). 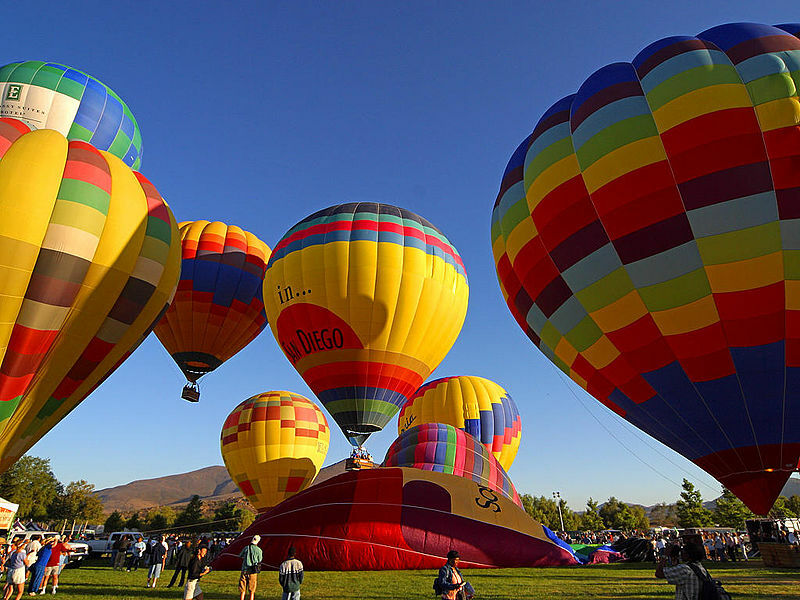 Here you can watch the hot air balloons while they are inflated. After the routine checks made by the pilots you can get into the balloon basket and start your journey in the skies of the Langhe. From an altitude of 2,000 feet (6,000 meters) you can admire valleys, vineyards, castles, small villages and the marvelous panorama of these enchanting places. The peculiarity of this type of tour is that every flight is a different experience because the balloons are carried by the wind and here the route is always new. And, as the tradition of ballooning requires, the flight ends with a glass of champagne before returning to the place of take-off. A nice way to end an adventure in the skies of Turin and Piedmont. It is necessary to show up at the camp (communicated the day before) at least 20 minutes before take-off. Children from 0 to 6 years old are not allowed for security reasons. Reservations: The meeting place in Carrù is announced the day before the tour, depending on weather conditions. 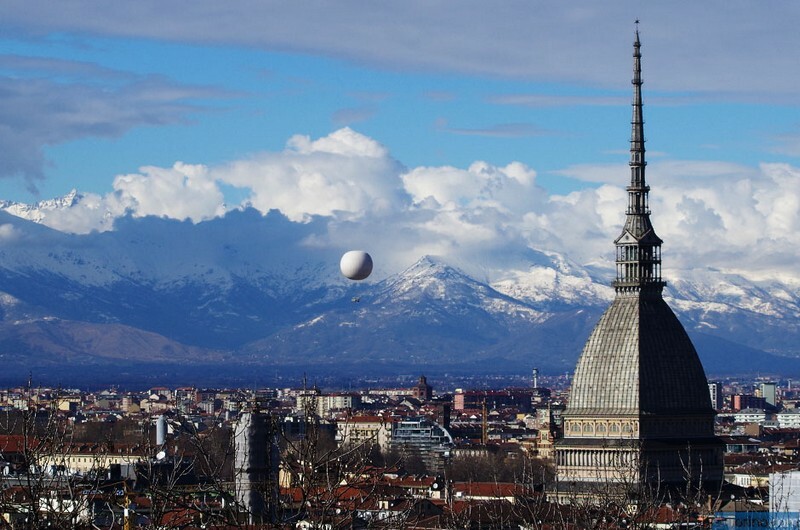 You can book your "Hot Air Balloon Tour on Turin and the Langhe" here. Timetable: Pick-up times may vary depending on season and weather conditions. It is necessary to ask for confirmation of the timetable the day before take-off.